At most online garden stores, the people tending the garden are miles away from the experts dispensing virtual advice in e-newsletters and blogs. Heck, many times they don’t even work for the same company. 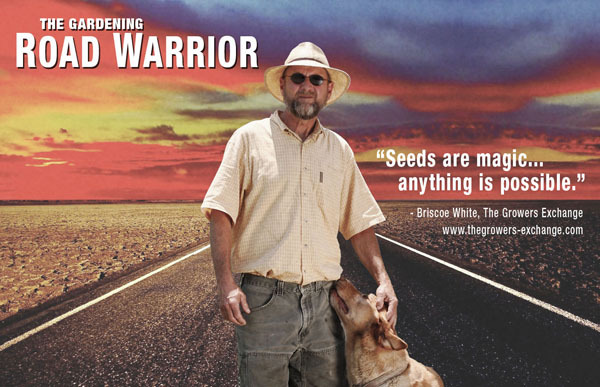 But not Briscoe… resident writer, planter, conservationist, cowboy and dog walker at The Grower’s Exchange central digs in rural Virginia. Briscoe’s keyboard has dirt in it, his mouse is jealous of the one tied to his computer, and his internal clock is trained to follow the cycle of the changing seasons. 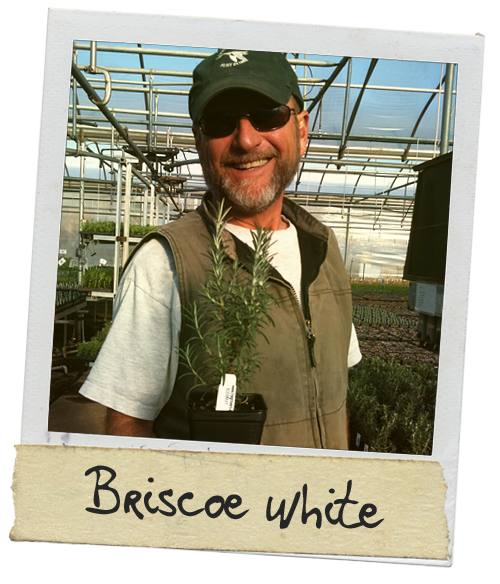 Briscoe is a member of many garden and nature-related organizations including The Garden Writers Association and The Herb Society of America. He has been a contributing editor to a number of gardening publications including Fine Gardening and Horticulture Magazine. 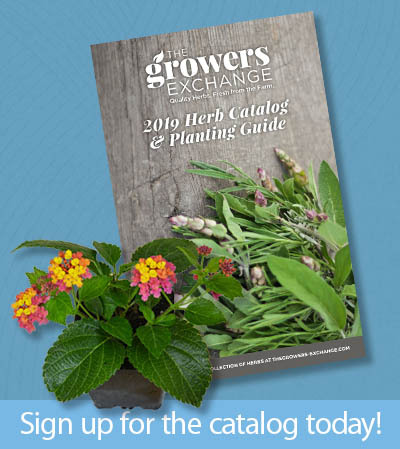 The Growers Exchange has been featured in numerous national publications including The Wall Street Journal, Cooking Light, Sierra and Richmond Home. His plants have been featured on the Martha Stewart Show as well as HBO’s John Adams series and the movie, The New World. Finally, the lifelong Eagle Scout even has a little flotilla including everything from a johnboat to a skiff. As you can plainly see, Briscoe knows his stuff. And his favorite hobby of all is helping you know your stuff better.